Find the entrance on level –2 in the new expansion, or through the entrance to the centre on Westfield Square, on Ariel Way, opposite the Westfield Bus Station. Best stations are White City (central line) and Wood lane is the closest (circle, hammersmith and city line) with a 2 min walk from Maple. You can also use Shepherds Bush stations also and walk through the centre. Go to level -2 of the mall and you will see Rush! 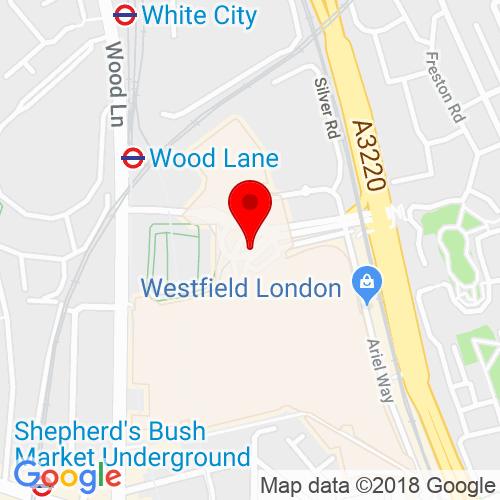 Click here to see the current price list for Rush Westfield London (White City). Set in the heart of Shepherd’s Bush, West London, our Westfield London salon offers luxury, quality and convenience in equal measure. Famed for its mix of high-end and high street fashion, Westfield London is everyone’s favourite one-stop shop, and now – thanks to Rush Hair & Beauty – you can top it all off with a pampering visit to our salon. After all, great hair is the perfect accessory to a new wardrobe. Housed in our beautifully designed and exceptionally modern salon, you’ll find an expert team of stylists who are dedicated to making you look and feel fantastic. Whether you’re popping in for your regular cut and blow-dry or fancy experimenting with a whole new look, our stylists are on hand to offer you the best hair care advice and trend information from the moment you walk through the door. With innovation at its heart, we also offer a wide range of colour services. From on-trend balayage and ombré colour to classic highlights and permanent colour treatments, lifting your look (or totally transforming it) is a cinch. For an extra-indulgent visit, why not book yourself a treatment too? 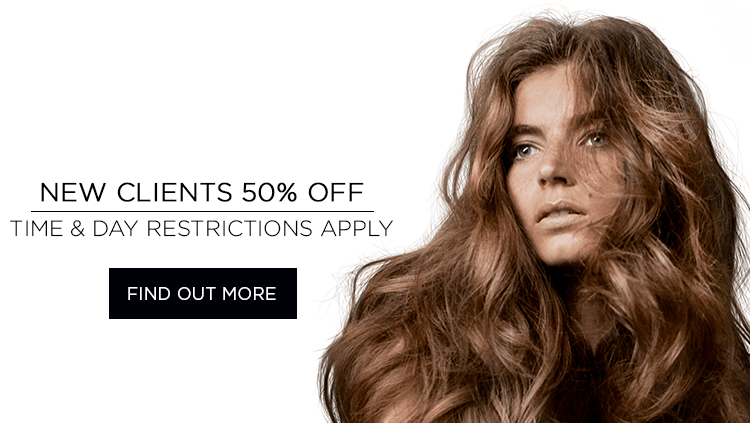 Our professional haircare treatments are designed to nourish and replenish the hair, leaving it healthier, shinier and stronger – so you can enjoy salon-beautiful hair for longer. From start to finish, you can expect an indulgent, relaxing and reinvigorating experience at our Westfield London salon. 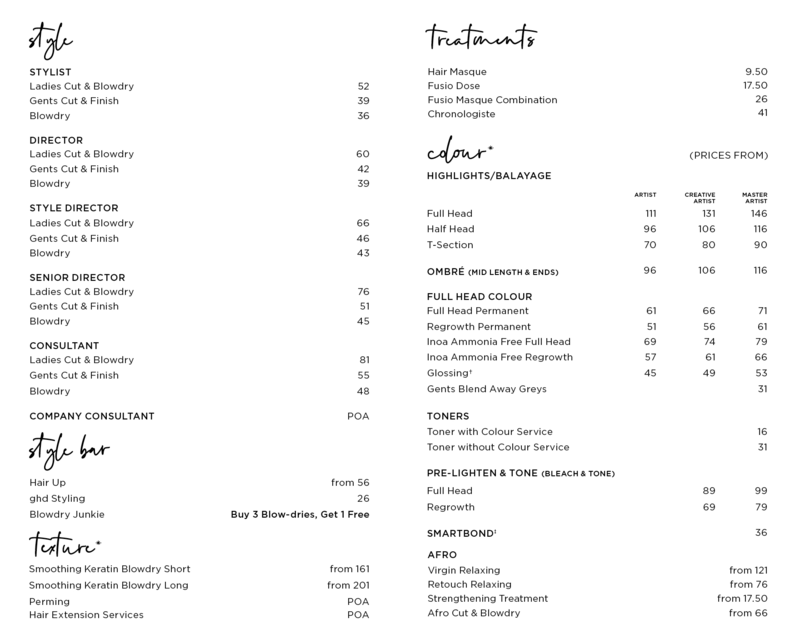 Offering an array of refreshments on arrival, your stylist will give you a tailored consultation before inviting you for a soothing head massage as you sit back, relax and enjoy your time with us.